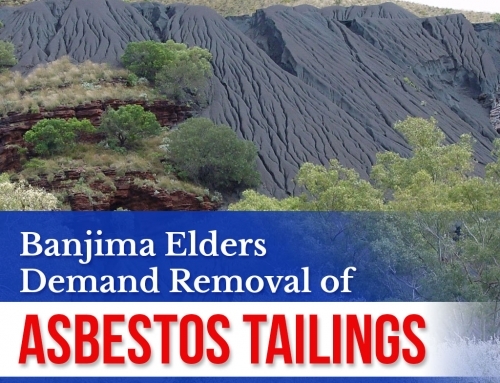 A mesothelioma diagnosis will compel you to instinctively act upon your condition. While this is normal, at times, there is also a tendency to go overboard in understanding the disease, when ideally, you should be taking the necessary steps after the diagnosis. So what’s the best approach after a person is diagnosed with mesothelioma? There is no single approach to tackling the condition, but there are actions that you can take to be sure that you will be getting the best possible care and attention. 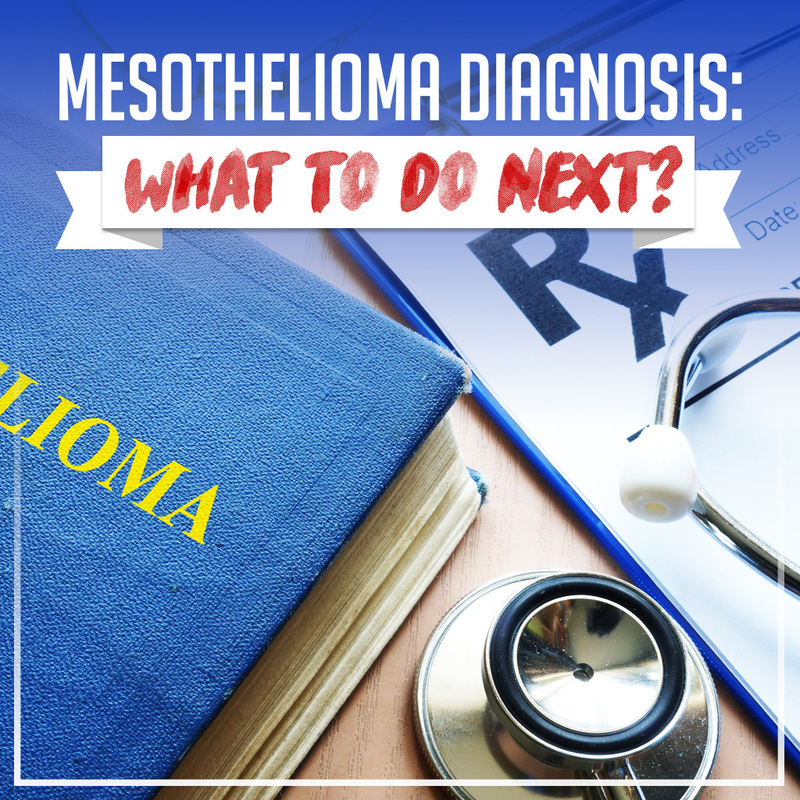 Read on to know how you should proceed after a mesothelioma diagnosis. One crucial step after the diagnosis is to seek a second opinion before proceeding with the treatment. Remember, mesothelioma is a rare condition and mistaking it for another disease would be possible without proper diagnosis. Find a mesothelioma specialist who can reveal the truth behind your condition and provide crucial information for your treatment. In confirming the diagnosis, you may request for a tissue biopsy for the definitive diagnosis of cancer and to know the stage that you are in. 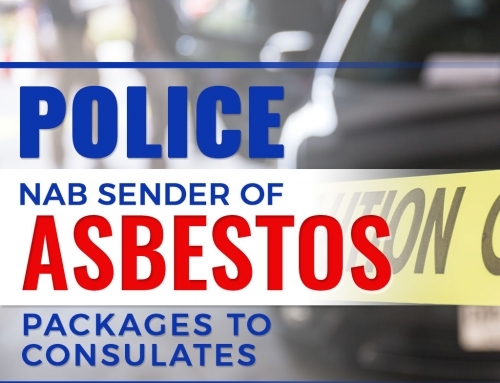 As asbestos cancer is a rare condition, you need to find a doctor, as well as cancer centers that can provide you with the latest treatment options available, according to the types and stages of mesothelioma. With the help of a mesothelioma specialist, you will be able to understand the complexity of your condition and at the same time gain knowledge on how it can be treated. Furthermore, mesothelioma specialists have participated in clinical trials that are aimed at the improvement of cancer diagnosis and treatment. With their expertise, you will be presented the pros and cons of the emerging treatments that can extend your life expectancy. In managing any condition, active participation among patients would be essential and this can be done by acquiring knowledge about the disease and your treatment plan. It is best to gather useful information and ask questions to experts that will help you gain further understanding. It is also important to validate your resources to ensure that the information you acquire are from reliable and trustworthy people who can assist you in the treatment or management of mesothelioma. A word of caution however is to avoid engaging in medical treatments based on the sites you searched without consulting your doctor. There are treatment options available that are aimed at alleviating pain and symptoms caused by mesothelioma. This can be in the form of palliative treatment or curative therapies. Treatment options include, but not limited to, surgery, chemotherapy and radiation therapy. Usually, after the treatment, patients experience improvement in their quality of living. However, the recovery period can take weeks or months. Treatment plans also include alternative therapies that may come in the form of diet modification, as well as relaxation techniques such as meditation and yoga that proved to be beneficial to patients. Your support group is crucial in battling the difficulties caused by mesothelioma. The disease may leave you incapable of performing your daily tasks and experience of fatigue is normal. This is the time when you will find your family and close friends very crucial in providing the support you need, emotionally and physically. 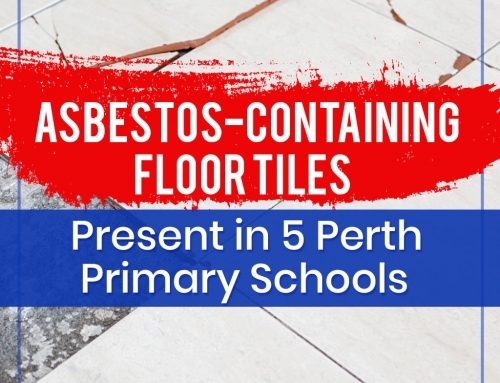 It will also help if you can explore cancer and asbestos support groups in your community to find assistance from the people who have a similar diagnosis and are going through the same ordeal. Knowing that you’re not alone in battling mesothelioma can improve your emotional and mental state and can make it easier for you to cope and manage your condition. 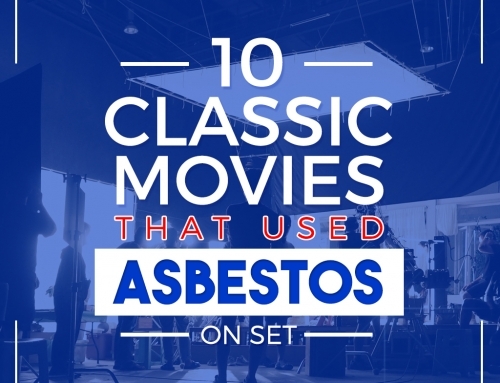 Life doesn’t stop the moment you are diagnosed with mesothelioma. There are steps that you need to take to manage your condition and ease the physical and emotional pain brought by the disease. 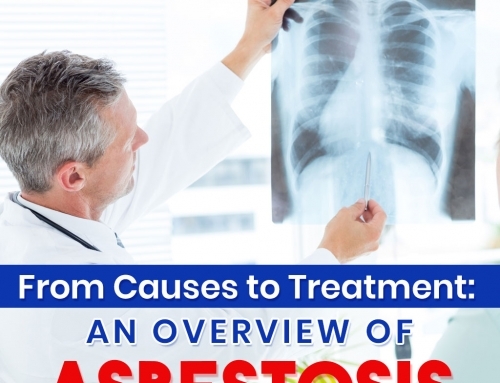 In search of useful information about mesothelioma and asbestos diseases? Check out our blog to find relevant tips and updates.